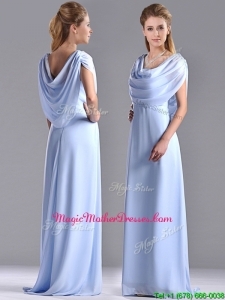 Shop dresses for mothers of the bride and groom with A-line, Empire-waist,buy Latest Mother of the Bride Dresses at Magic Mother Dress. free shipping. 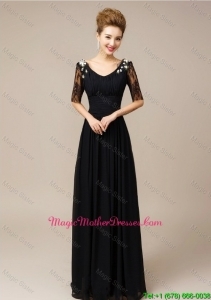 MagicMotherDresses.com is a leading online shop of stylish, Mother Of The Bride Dresses,Cheap Mother Of The Bride Dresses,sophisticated mother of the bride dresses,Plus Size mother of the bride dresses and Sophisticated Mother Of The Bride Dresses quince dresses. 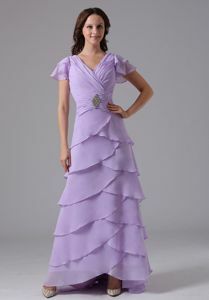 Free shipping on Mother Of The Bride Dresses at Magic Mother Dresses. Shop dresses in the latest styles and colors.